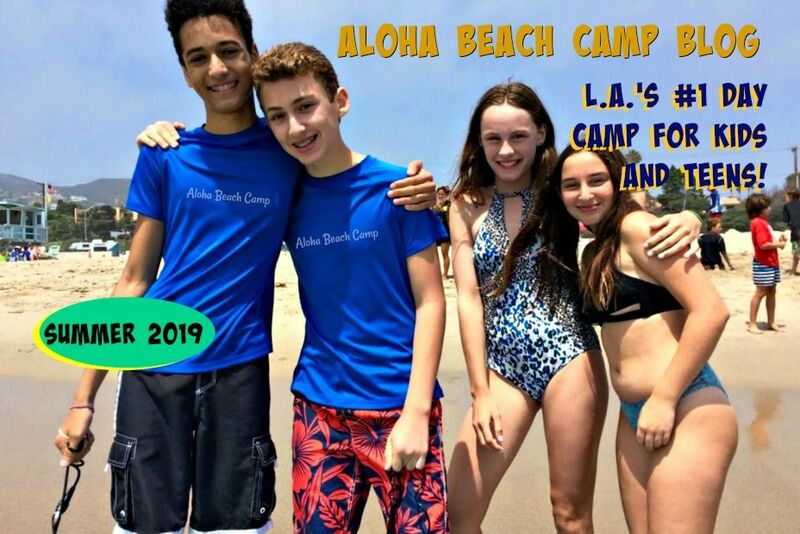 Los Angeles Summer Camp | Aloha Beach Camp Blog: Free Aloha Beach Camp Wetsuit? Surfboard? Season Pass? You decide! Free Aloha Beach Camp Wetsuit? Surfboard? Season Pass? You decide! 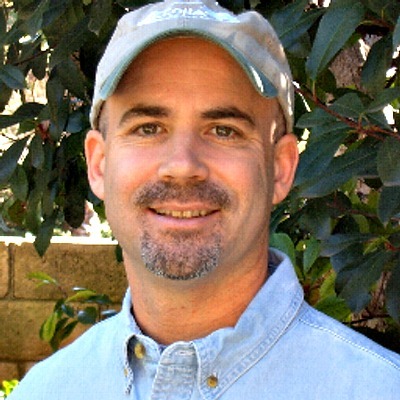 From time-to-time we run online contests here at Aloha where you can win cool stuff. We're ready to start a new contest, but we want YOU to decide the prize we give to the winner. Aloha Beach Camp Season Pass?